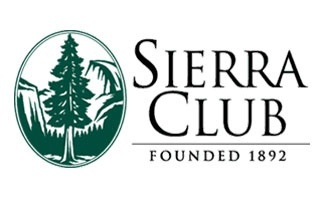 On Thursday, September 2nd at 7:00 P.M., I will be the South Carolina Sierra Club’s Speaker of the Month! The event will be held at MUSC’s Baruch Auditorium, which is 284 Calhoun Street. I have prepared a 45 minute multimedia presentation on shark conservation, followed by a question and answer session. If any of our readers live in the area, come on by! Admission is free. Fascinating article, David…two thumbs up!